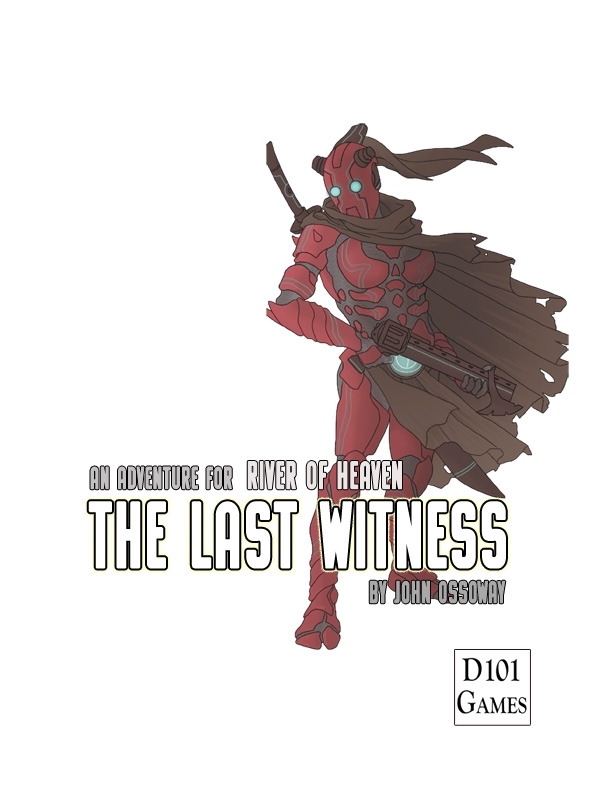 A Science Fiction RPG, powered by the OpenQuest System, set in the 28th Century. The OpenQuest rules engine. Tailored to a hard sci-fi setting. Simple Character generation. Enabling you to go from concept to fully finished character as quickly as possible. Augmentations. Humanity has found many ways to improve upon what nature created. Quickly augment your character with the latest biotech/nanotech upgrades. Equipment. All the weapons, armour and other types of equipment your character might need to go adventuring in the 28th century. Transportation. Information on how to get around the River of Heaven universe, be it lowly pack animal on a frontier dirt farm or an interstellar trader equipped with an exotic stellar-tap drive. Background. 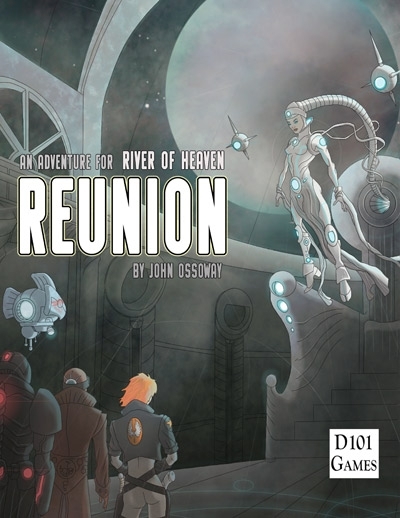 In addition to a timeline spanning 1000 years of future history, River of Heaven includes an introduction to the Bright Age, the default play setting for the game. 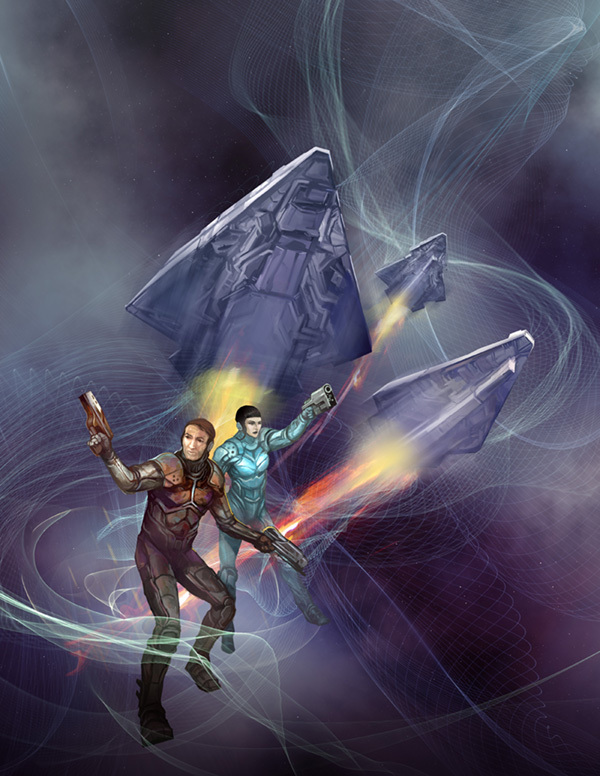 It also includes a campaign setting – the Kentauran Hegemony – and information about all the colonised star systems at the start of the 28th century. Adventure Seeds. Ideas for adventure ideas set in the River of Heaven universe, covering a wide range of styles and themes. Friends and Foes. An A-Z list of lifeforms that may be encountered by the player characters during their adventures. It includes humans from the various divergent cultures and castes, mundane animals encountered on many worlds of humanity, and some more exotic creatures too. Reunion. 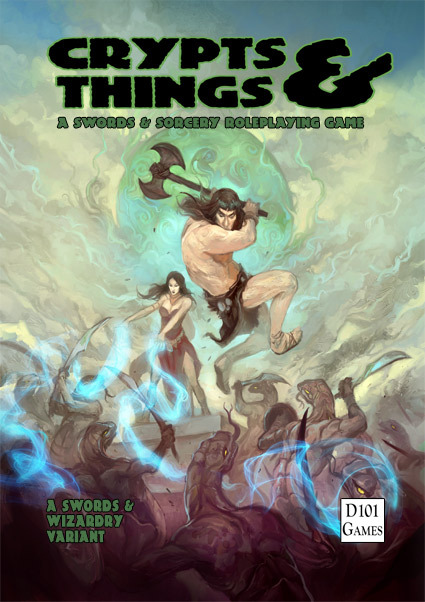 An introductory adventure for new players and referees, with six pre-made adventurers. Note this is the refreshed version published in March 2019, which features a revised Combat chapter and sees the addition of Reunion.